Brush head is replaceable. 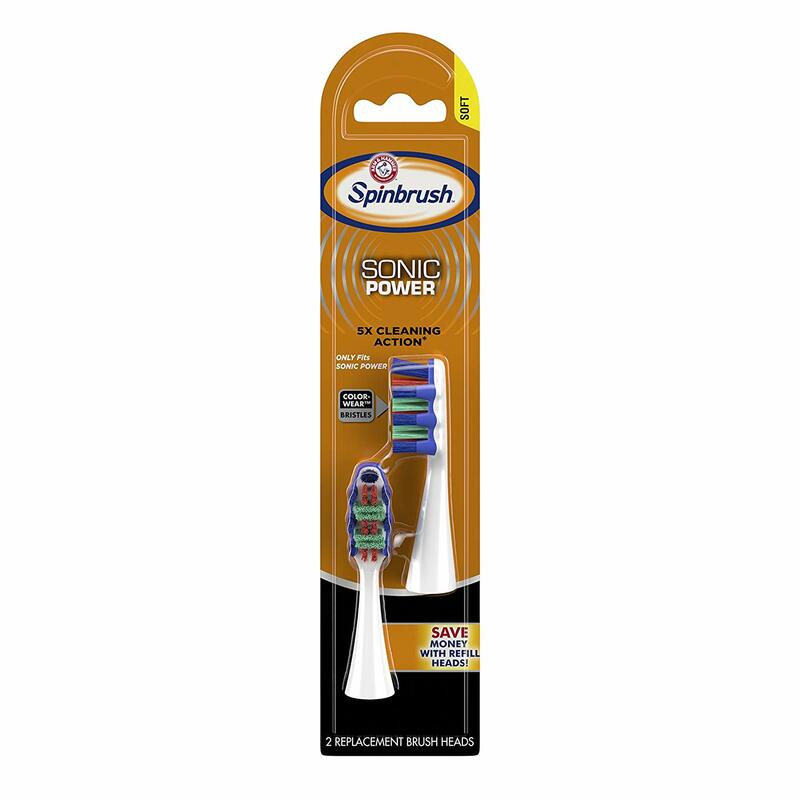 To replace brush head: pull away from brush. Slide on new head. Rinse toothbrush head thoroughly after each use.